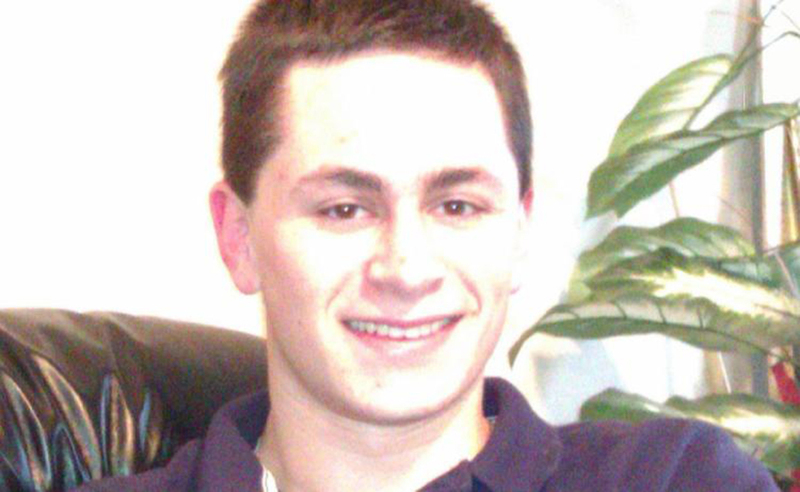 The man who was first seen dropping off some packages in a FedEx store in Austin, Mark Anthony Conditt, and is now identified as the one responsible for a series of homemade explosions, recorded a 25-minute video when, in his last attempt, he sensed officers were coming for him. 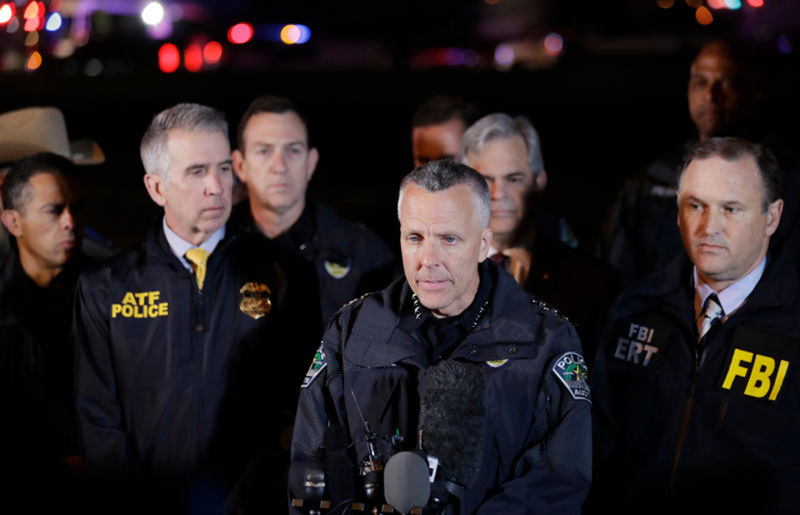 The video, in which the bomber confessed the explosive devices he placed on buildings, did not include a reason on why he targetted the victims, according to interim Austin police Chief Brian Manley. Mark took his life himself after police officers tried to stop him, during the morning of Wednesday, in what the investigators called an “explosion” inside his car. The video made by the bomber, who killed two people and wounded five with his string of package bombs, was found on his cellphone when the police were finally able to recover the man’s body on the morning. The Chief explained that the bomber did not make any references to being linked to terrorist organizations or gave a hate speech. Federal agents examined the bomber’s home while police officers interviewed his roommates. They were trying to determine if any bombs were left behind and if Mark acted by himself. Police officers and federal agents believe they have accounted every bomb that Mark made, according to Chief Manley. They also stated that Mark, 23 years old, lived in Pflugerville, a city outside Austin, following public records and a longtime neighbor of his parents. On Tuesday night was filed a complaint charging Mark with one count of unlawful possession and transfer of a destructive device, and an arrest warrant, according to authorities. A conducted follow-up investigation was held today at the FedEx facility, in which the Austin police had found an intact bomb a day before the capture. The building was temporarily evacuated. However, as nothing else was seen, police explained that regular business could be resumed. An aunt of Mark claimed the family was devastated and broken when they became aware of the situation, and as the family was thought to be involved somehow, the pain became even worst. It is also known that Mark was an Austin Community College student from 2010 to 2012. However, he did not graduate.